PC Archives | Androidability | Android tips, tricks, and technology for better ability. 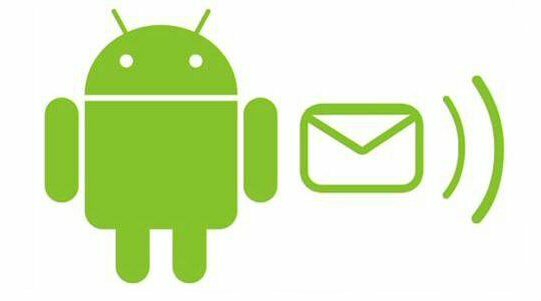 How to Download Android Apps on PC for Free? 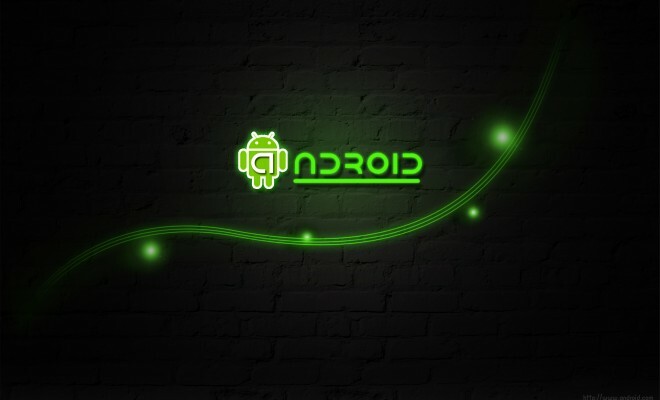 Android OS is a true currency in modern day. Indeed, the advent of Android has facilitated the evolution of the apps faster than it ever was. There are thousands of games available in App stores for Android users. The Android users have been a bit of a torment for PC users since there are many Android apps that cannot readily play on PC. This is due to the compatibility issues with the two different operating systems. However, since there has been a fast growing demand to have such apps played on PC, there has been an equally concerted effort to explore ways of reigning in the PC users to have a taste of what Android has to offer. The good news for you is that, it is now possible to download and play the Android games on your desktop. Open the APK Downloader site and click the install now option. You will be able to download your Google Chrome Extension. In order to download the Android Apps, press Ctrl+H and open the browser history. Look at the left side of the bar; there will be the extension option which opens to an extensions page once you click on it. Once you reach this point, drag and drop your already downloaded Google Chrome extensions file. You will be asked whether you want to add a new extension. Accept and add your extension. Now that you have added your APK extension to Google Chrome, you will be directed to a new window which gives you the choice to download the APK file. You will have to supply your email address and the Google Service Framework key. Aside from changing the look of the Facebook user interface with the recent update, which hasn’t been that warmly welcomed by users, there is yet another Facebook feature that can be quite annoying: video auto-play. Not only do you not always want to see what people are showing, but this also uses up more of the data (if your plan isn’t unlimited) and battery of your Android. Here is how to disable this feature on Android and PC. First off, I just want to clarify that you can’t actually disable automatic video playback completely. The only available option in the update is to choose whether or not the auto-play videos will occur on Wi-Fi only. 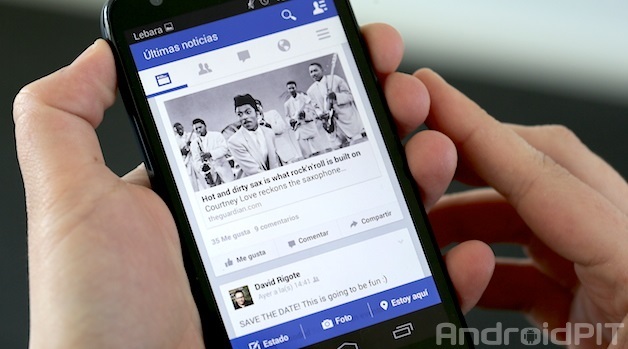 This means that when the box isn’t ticked, auto-play will happen when using mobile data. Check this box so that none of your precious data is used for some silly videos. Want to finish reading a long article on your phone in bed after starting it on your PC? Copying and pasting URLs or text from your phone to your PC or the other way around can be difficult, but anXDA Developer forums user has created a solution for Android users. Message Beam is a free Chrome extension and Android app let you send text messages between your phone and PC for easy transferring of webpages and reminders. Here’s how to use it. 1. Install the Message Beam Chrome extension on your PC. 2. Hit the blue smartphone icon that appears next to the URL bar after it’s installed. When it comes to transferring files from your android device to computer or other mobile device, Bluetooth or USB cable is the most commonly used medium. They work absolutely fine but there is a better way to do it. With the connectivity options like Wifi, you can transfer files from and to your Android device without using cables at a faster transfer rate. The good news is you don’t need to buy any accessory to do that, you just need an app called Airdroid that you can download for free at Google Play Store. Airdroid is an android app that lets you manage and control your Android devices (phones & tablets) from a desk web browser. With the AirDroid application, users can sync almost any type of file between devices at just a click of a button. All you need is a Wi-Fi network connecting to your computer and your Android device. Here I’ll show you how to transfer files from and to your Android device using Airdroid app over WiFi. Note: Both your PC and your device must be connected to the same WiFi network. Download and install the AirDroid app on your device. It’ll show a tour for the first time users, just skip it. Now, you’ll see an web URL and IP address on the app. Note them down as you’ll need that web address to connect your Android device through your computer’s web browser. Open your desk web browser and enter the web address stated on the app which is web.airdroid.com. The link will take you to AirDroid’s web desktop panel. On your phone, tap the Scan QR code on the app and this will open the camera app. Pointing it to the QR Code that appears on the web desktop panel. For this method to work, your smartphone must have a QR code scanner. If your phone doesn’t have one, then you can create an account using your e-mail address, or sign-in through your Facebook or Twitter account to proceed. Now, you’ve successfully connected your Android device to your computer, and you can start to transfer files between your device and computer. Go to your AirDroid web desktop interface and click the ‘Files’ icon. Navigate to specific files and folders where you would like to upload or download files to. As soon as you’re done, you can close the Files window. You may also click the disconnect button on your AirDroid app to end your wireless file transfer session. Our little Android devices can do almost as much as some PCs, but it’s easy to forget that your smartphone is still a phone at heart. And with all the instant messaging services available for you to communicate, sometimes text messaging gets put in the backseat to the more robust features of something like Google Talk. Being able to keep up a conversation across multiple devices is incredibly handy, and it’s often much easier to type on a full computer keyboard as opposed to a smaller smartphone keyboard. 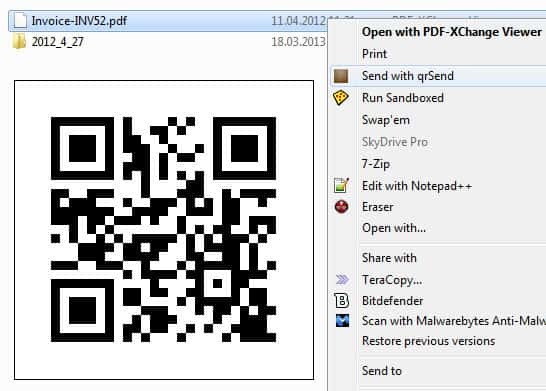 If you are looking for a dead easy way to transfer files from your PC to your Android device, you may want to take a closer look at qrSend. The program is available in app form for Android, and as a Java program that you need to run on your local system. The two programs interact with each other over a wireless network, so that you do not need to connect your phone or table to your computer when you want to move files from it to the device.